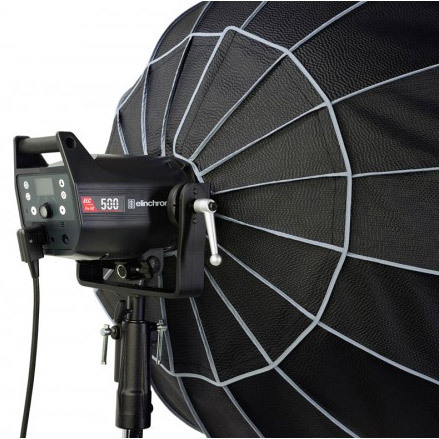 The Parabolic extension to Elinchrom’s softbox range is here. 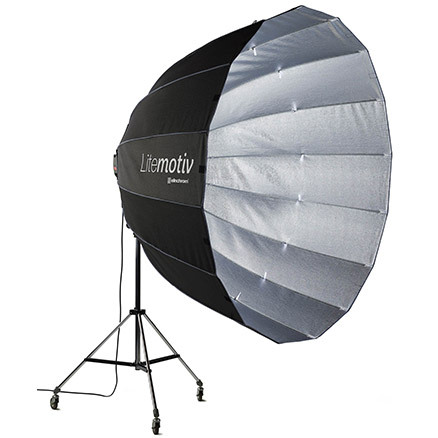 Except that with 16 sides these softboxes produce close to perfect circular catch-lights! 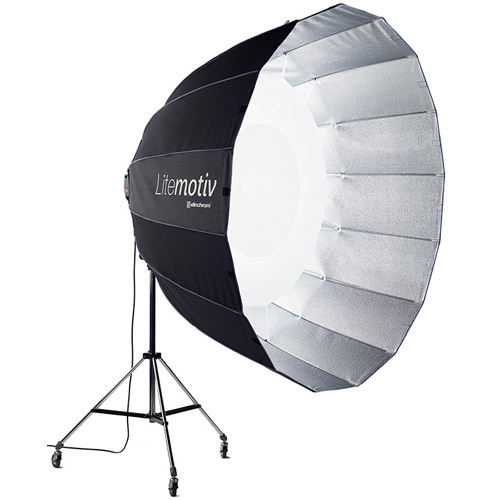 With 16 sides this softbox produces close to perfect circular catch-lights! The 16 colour-coded anodized rods allow easy assembly and are heat-resistant, enabling work with high temperature light sources. The 16 anodised rods are heat-resistant, enabling work with high temperature light sources. They are made out of flexible aluminium so that they follow the parabolic shape of the Litemotiv. The colour coding of the bracket and rods enable trouble free assembly. These are studio softboxes but their construction make them simple to setup but also to disassemble. 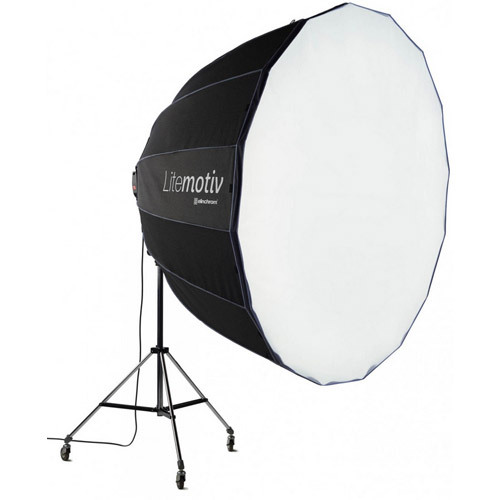 The fabric of the Litemotiv softboxes is unique. 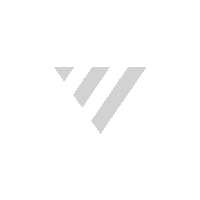 It offers 30% more light output than our standard Rotalux fabric, also used for Portalite, while being just as lightweight. 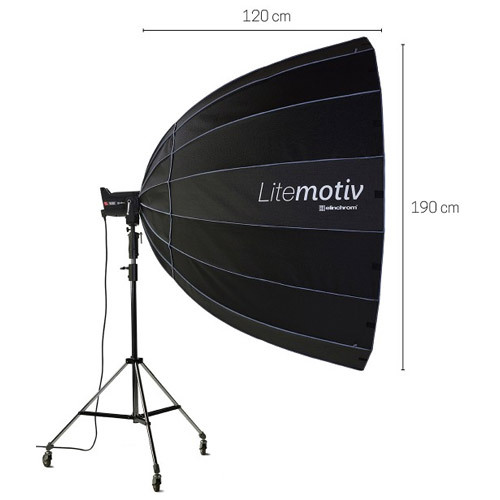 It also offers the same distinctive Elinchrom look than our other softboxes but this fabric is heat-resistant, meaning that 650W hot lamps can be used with Litemotiv. The double diffusion panels have been specially designed to produce very soft light. The inner diffuser incorporates a central circular panel to avoid any hotspot, thus offering the most homogenous light possible. Another option is to remove both diffusers to obtain a crisp and contrasty light, similar to a beauty dish - but much larger!